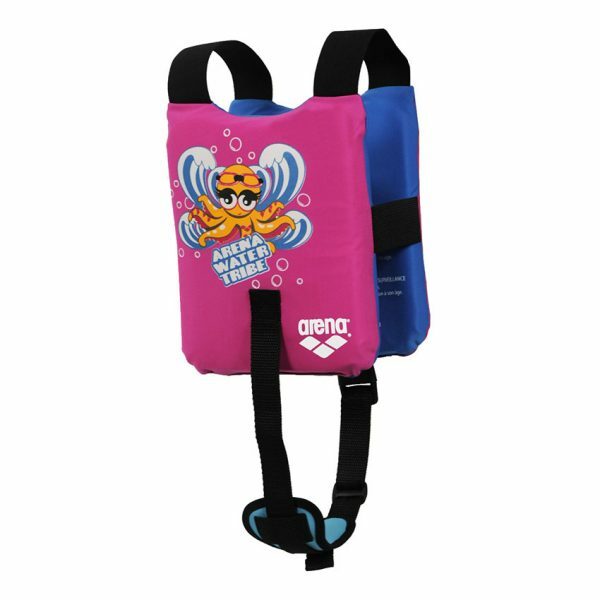 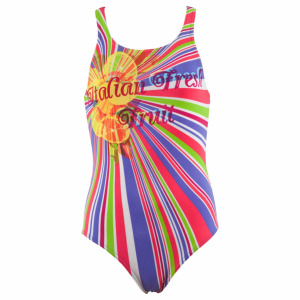 Arena Pink Learn To Swim Pad is a learn to swim aid not a life jacket. The Arena water Tribe learn to swim pad is designed for children aged 2 – 6 years (15-30Kg) It features front and back flotation pads, elastic shoulder straps that are easy to put on and are self adjustable. 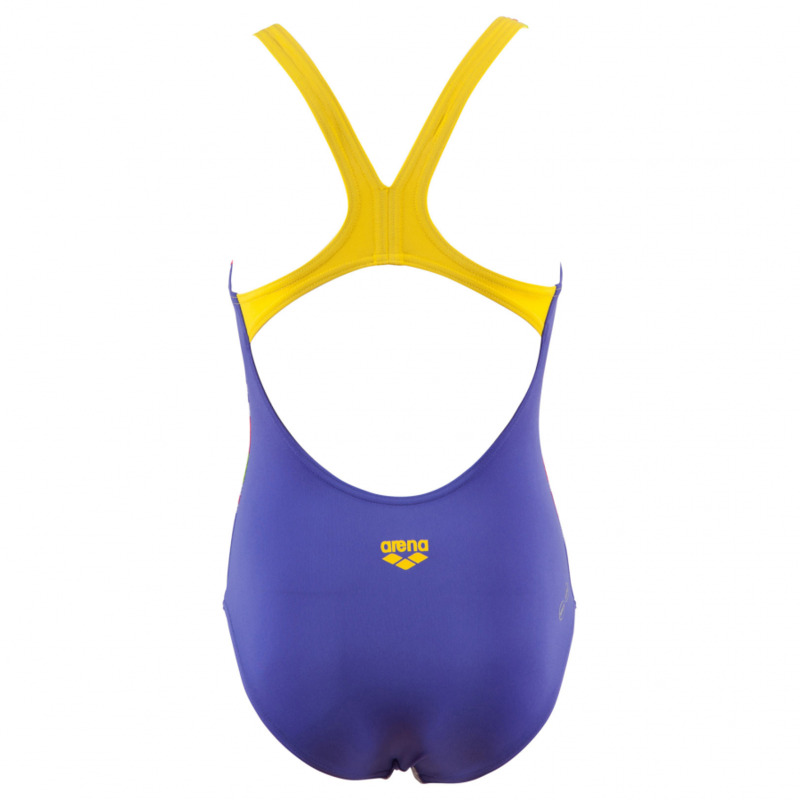 The neoprene pads are super soft and it is available in two designs. 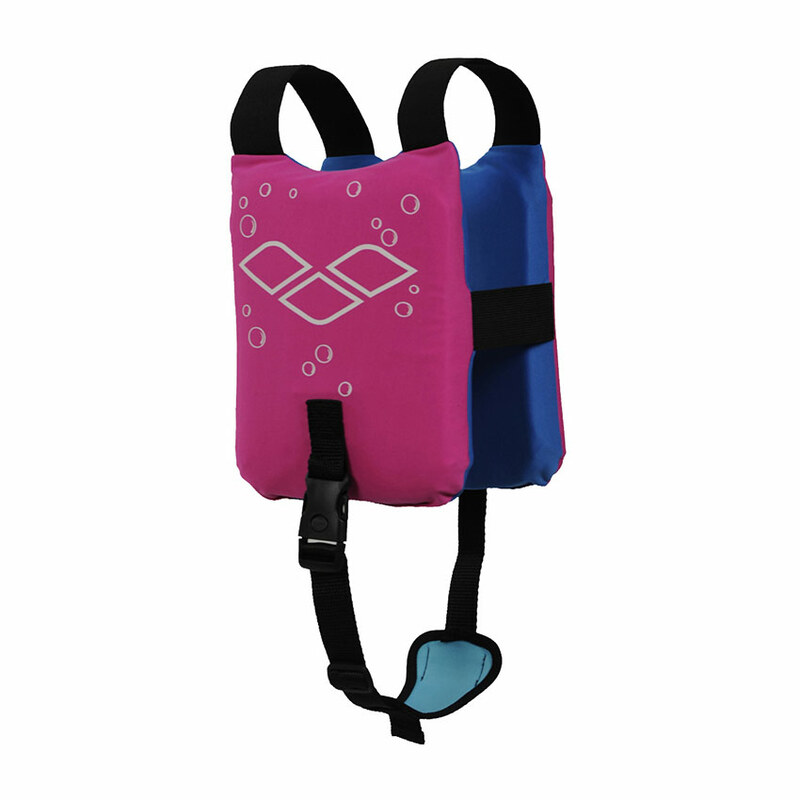 The product meets all EU standards but children should never be left unsupervised as this is an aid to help children learn to swim and is not a life jacket.